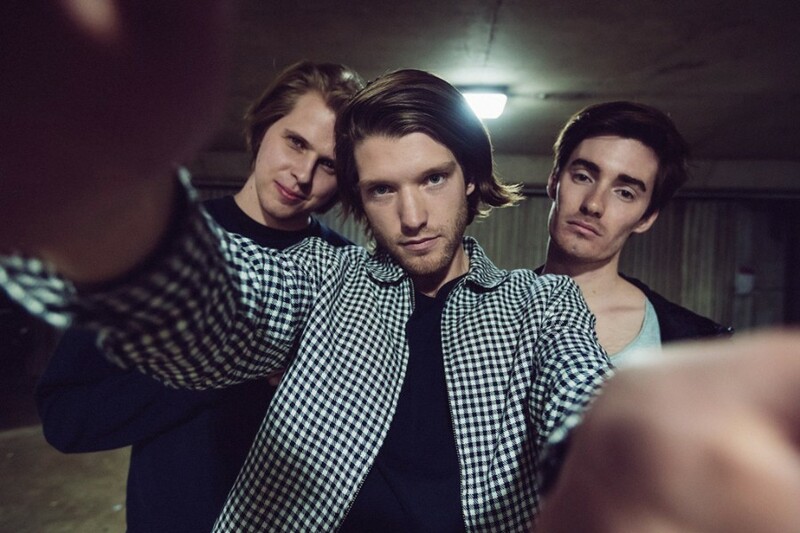 Australian alt-pop band Mansionair has released a new song “Falling” via streaming music services. The song will appear on their upcoming as-yet-untitled debut album, following the recent released singles "Violet City" and "Technicolour". The track was written by Lachlan Bostock, Alex Nichols and Jack Froggatt. Produced by the band and mixed by studio maven Eric J (Flight Facilities, Flume). The sound reminds us of Sigur Rós. 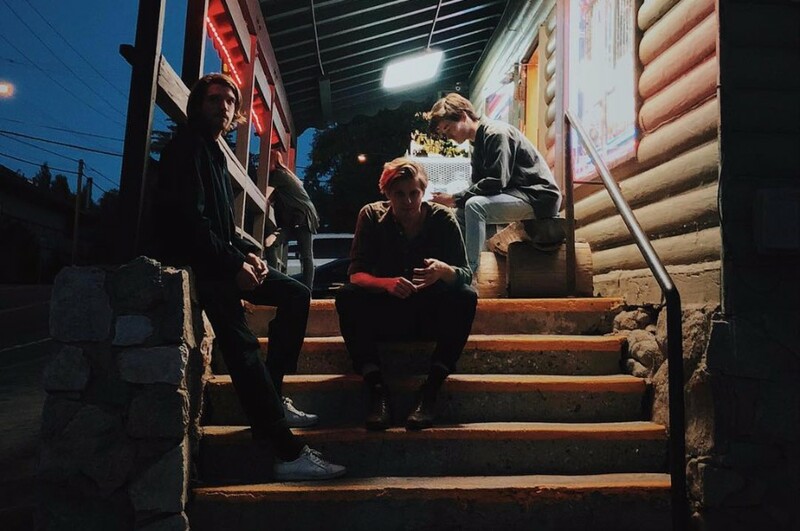 Mansionair said of the song, "'Falling' is about holding onto the people around you, learning from your mistakes and accepting the highs and lows life throws at you..."
Mansionair is composed of Lachlan Bostock, Alex Nicholls and Jack Froggatt. The trio was formed in 2014 and debuted with a first EP "Pick Me Up" 2015. The second EP "Hold Me Down" was released in 2016. Back in July, the trio supported CHVRCHES' Australian tour. Mansionair will support Canadian electronic duo Bob Moses' tour in North America, the UK and Europe this fall. The tour kicks off at Ace Of Spades in Sacramento on September 21st.